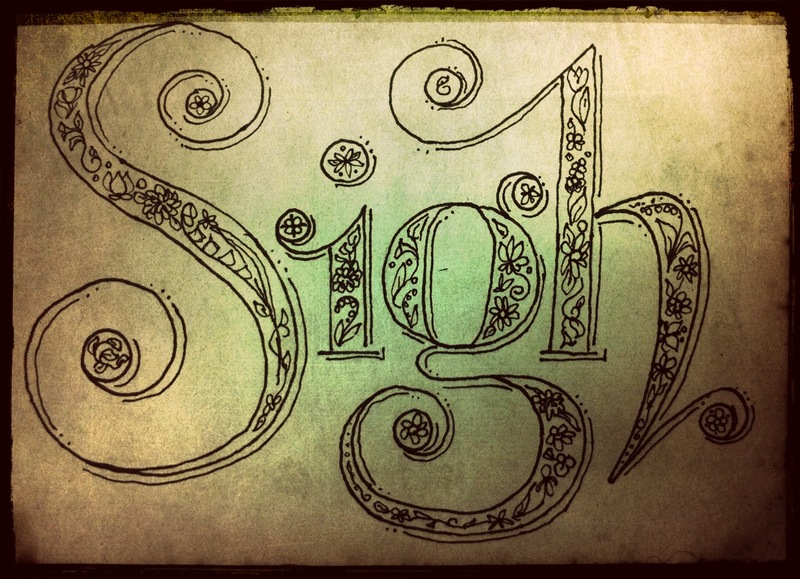 This entry was posted in Art, drawing and tagged art, Drawing, ennui, Hand drawn type, ink, paper, postaday2011, sigh, Type, Typograpy, Visual Arts. Bookmark the permalink. that’s a perfectly beautiful sigh..